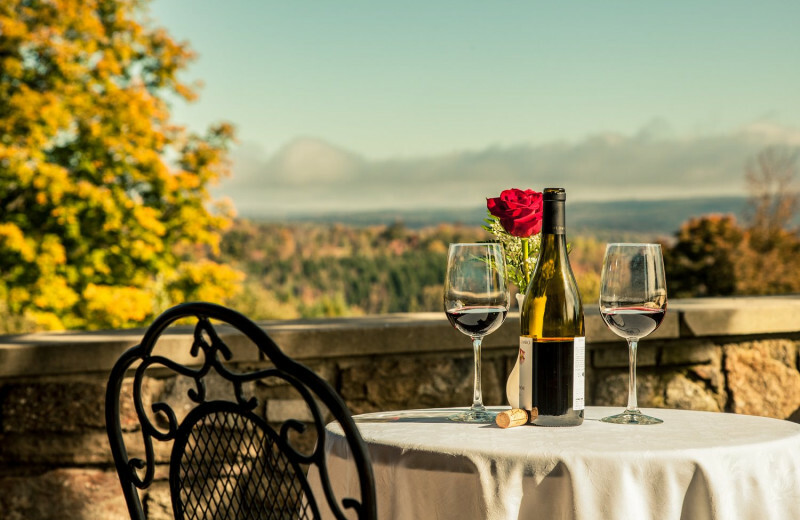 On the breathtaking Huckleberry Mountain, The French Manor Inn and Spa is a true couples retreat. This is the place for you and that special someone, with no wild themes, bustle or distractions. 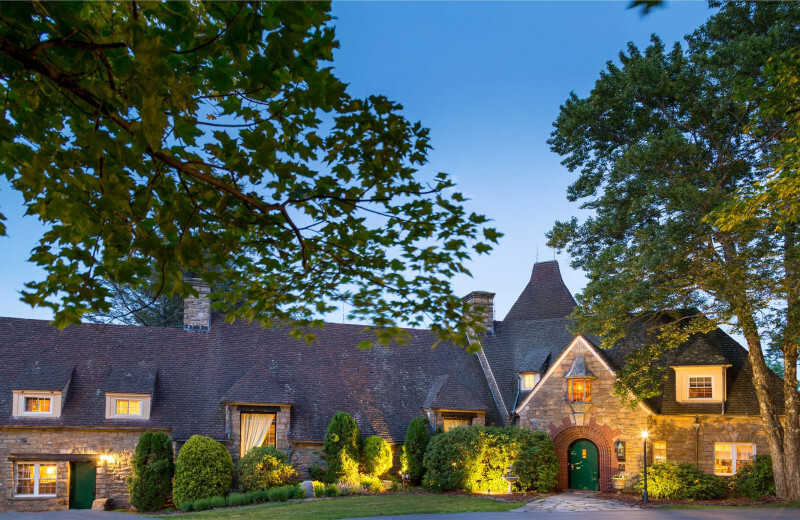 This French-inspired stone chateau is a relaxing spa retreat in the Poconos with imported Spanish slate roofs, Romanesque-arched entryway and impressive stone fireplaces. Find shaded respite among its lush grounds or in its beautiful guest rooms and suites, with Jacuzzi tubs and modern amenities. The French Manor Inn and Spa is honored with AAA four-diamond ratings for both its accommodations and restaurant. 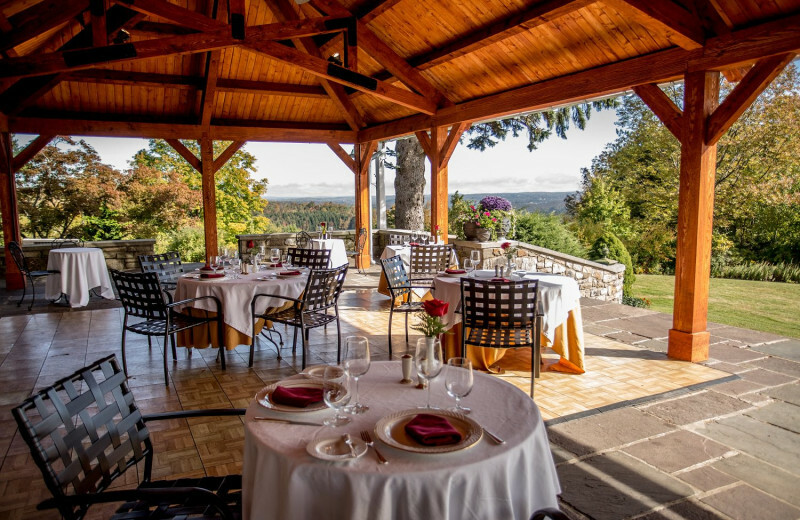 Set like a jewel on top of Huckleberry Mountain, The French Manor Inn and Spa provides an atmosphere for elegance, the perfect setting for small exclusive conferences or meetings. A stone terrace and rolling lawns create a perfect atmosphere for clear productive thinking. Meeting spaces include Hanna's Cafe, The Great Room, and The Terrace (offers the most space) and an attentive service staff is on hand to assist with the entire process to ensure a smooth event. The French Manor is a beautiful inn with an elegant and intimate ambiance. 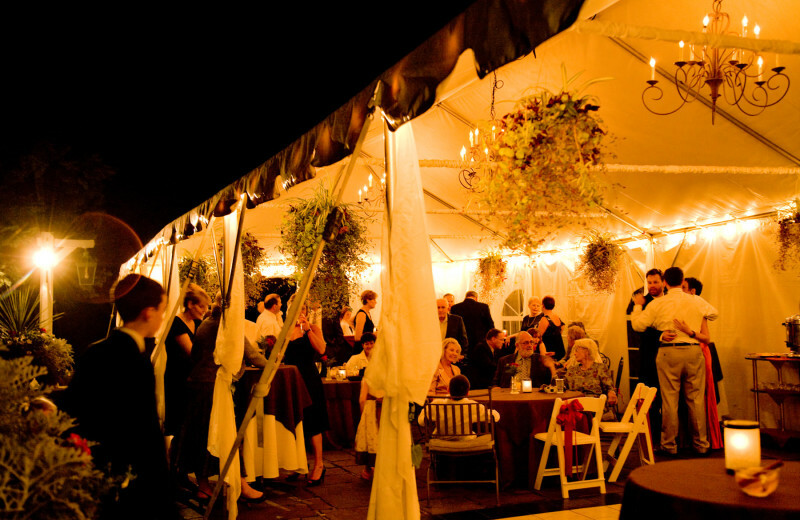 The exciting part of having a reception at this Country Inn is the opportunity to plan and create an exclusive event. It will be ensured that no other weddings take place on your special day -- leaving the focus on making your big day a dream come true. 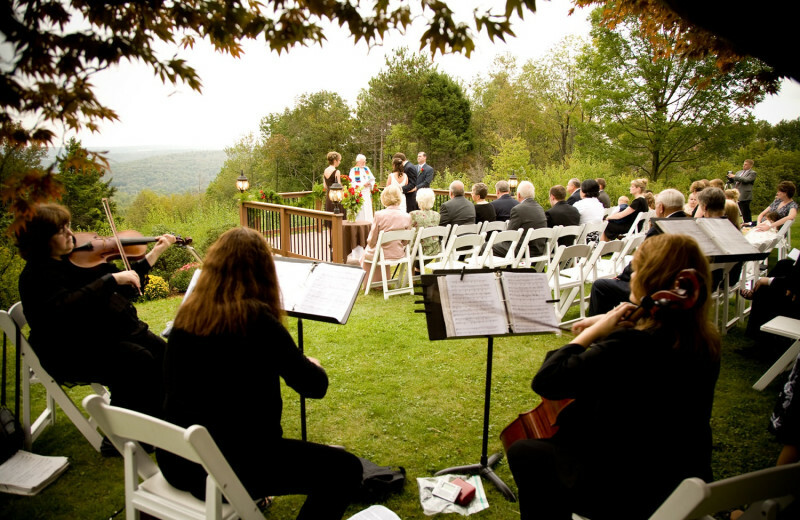 Set amid the beautiful Pocono Mountains, The French Manor is an outdoor paradise in the middle of Pennsylvania's picturesque setting. Escape to a chateau and enjoy morning walks, hiking, or biking. During the colder months, this area is transformed into a winter wonderland full of fun activities to enjoy with your family including sledding, snow tubing, and skiing. Make sure to bring your camera along! 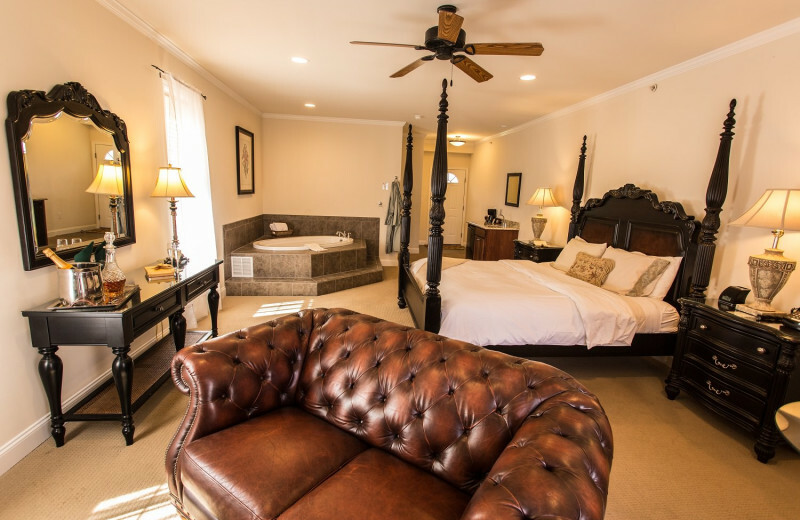 Find love in the new Spa Suites at The French Manor Inn and Spa, with names like "Jardin" and "Esprit." 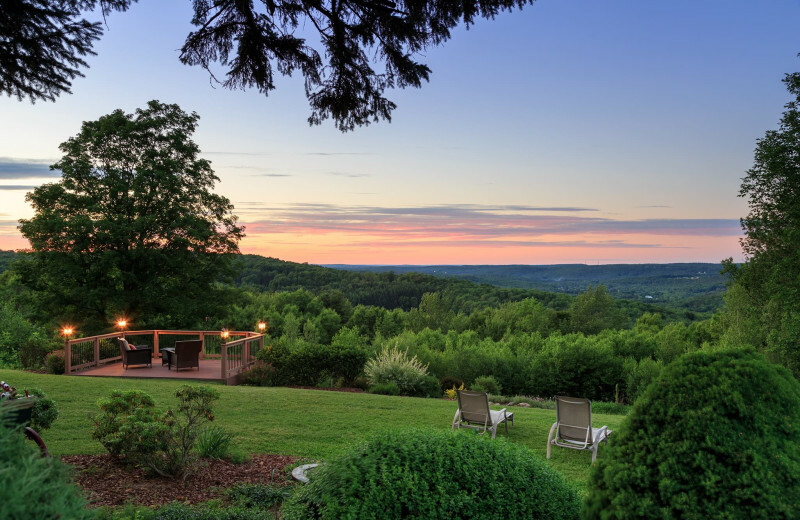 Here, the beautiful Pocono Mountains are sure to set the mood for your romantic getaway. 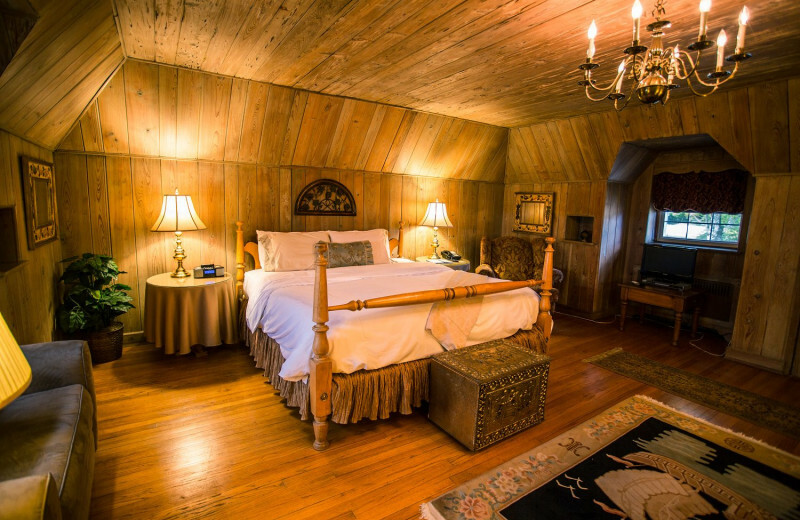 Curl up together by a roaring fire or take a relaxing soak in a Jacuzzi. 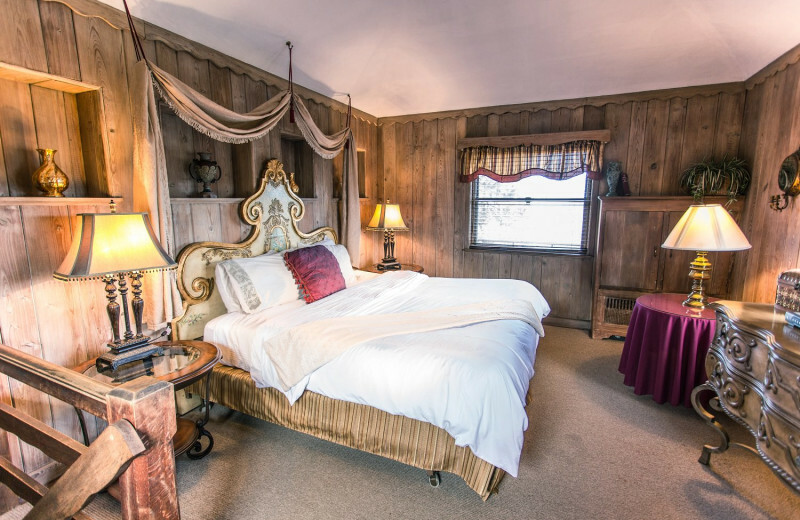 A four-poster bed is ideal to end your day. 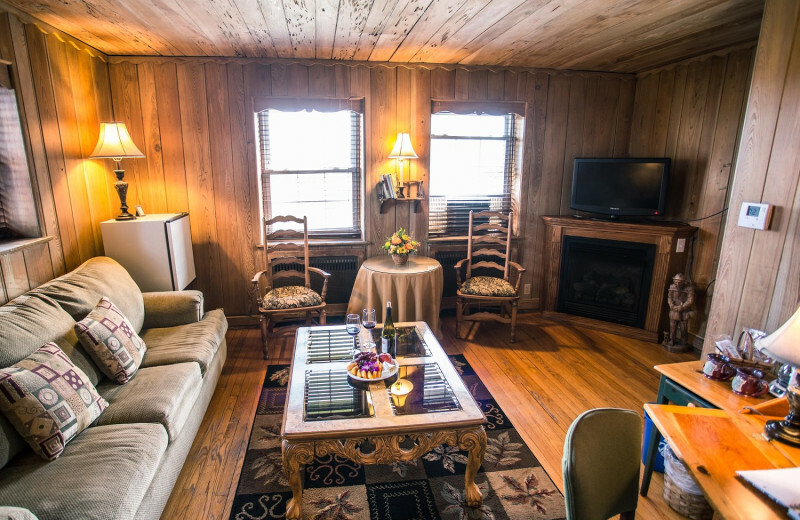 Try a Poconos romantic package for a delicious retreat! 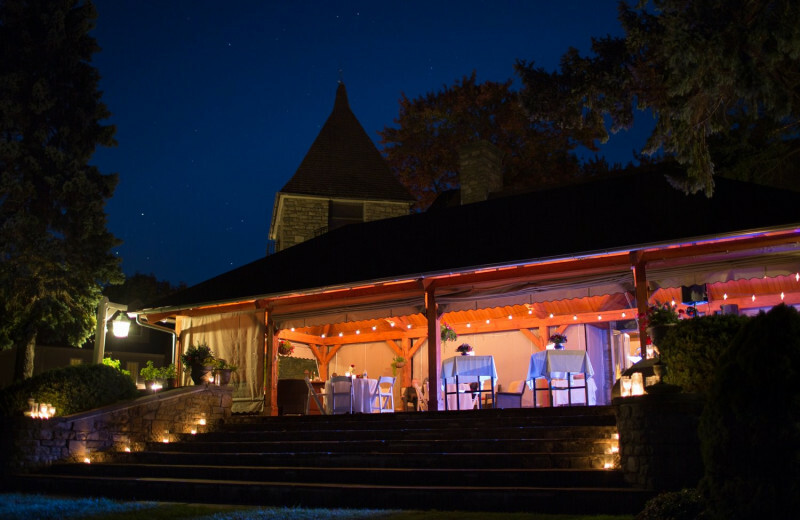 Set amid the beautiful Pocono Mountains, The French Manor is an outdoor paradise in the middle of Pennsylvania's picturesque setting. Escape to a chateau and enjoy morning walks, hiking, or biking. While you're checking out the area, ask the friendly staff for ideas on how to give back. You'll be happy you took the time! Enjoy live piano, exquisite French cuisine and candlelight in The French Manor Inn and Spa's grand dining room. Let the staff pamper you with cheese and fruit plates, chilled champagne and Godiva chocolates in your private fireplace and Jacuzzi suite. All that is required of you is to relax and enjoy! The French Manor Inn is located right on Huckleberry Mountain. 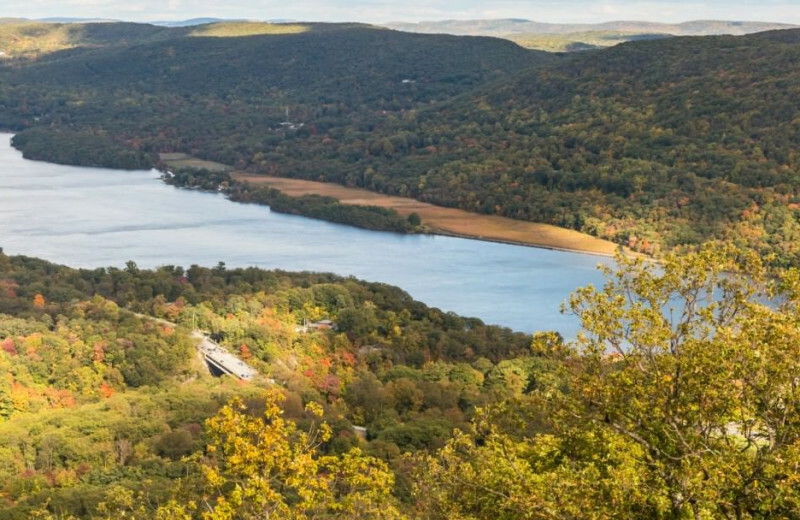 Enjoy views of the Poconos all around during your stay in Pennsylvania. While here, go biking or hiking up the mountain and enjoy breathtaking views. 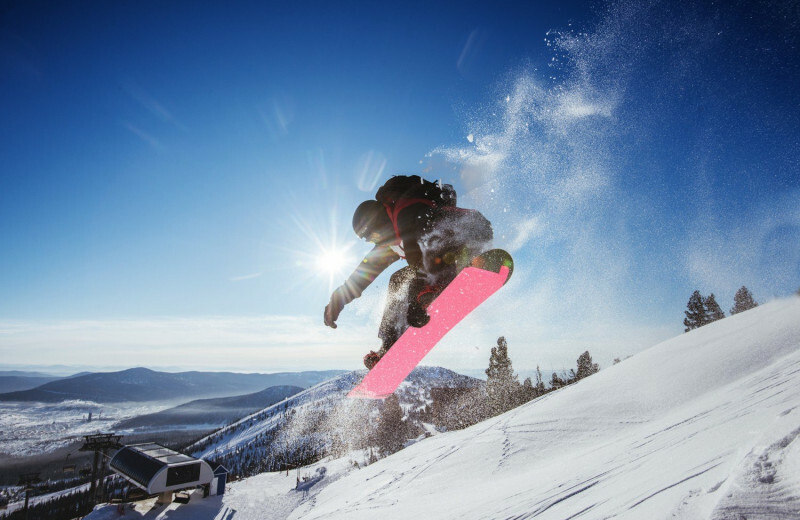 During the winter months, you can enjoy downhill and cross-country skiing, snowboarding, and even snow tubing. 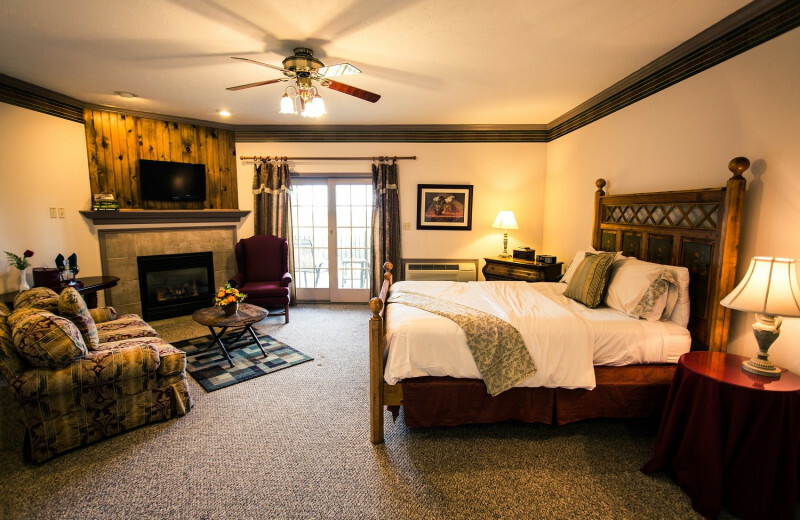 Your entire family will enjoy this Pocono Mountain getaway! The French Manor Inn and Spa was originally owned by Joseph Hirshborn, who wanted to recreate a stone chateau in the South of France. Today. it's a renovated Poconos inn and spa with elegant accommodations, four-diamond restaurant and a Green spa facility. The French Manor Inn and Spa seamlessly showcases its past while still providing all the modern comforts expected by guests. 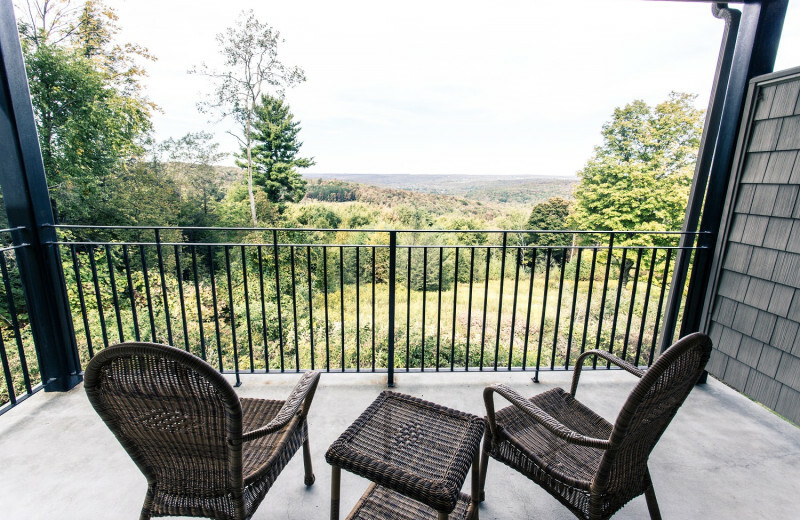 As a guest of The French Manor, you will enjoy peaceful views of the Northern Pocono Mountains; the perfect destination for your honeymoon in Pennsylvania! Relax in the beautiful lawns and gardens with your favorite magazine and their complimentary tea at your side. 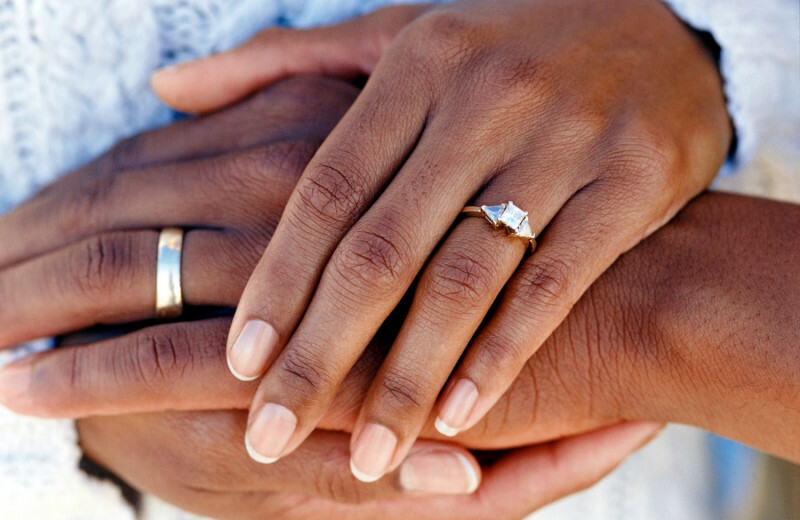 Start your lives together right in the serenity of Pennsylvania's Pocono mountain range. The French Manor's team of spa service professionals is dedicated to recreating that sense of calm that relaxes and rejuvenates your mind, body and spirit. Each treatment is completely individualized, fresh and unique to match your specific health needs. 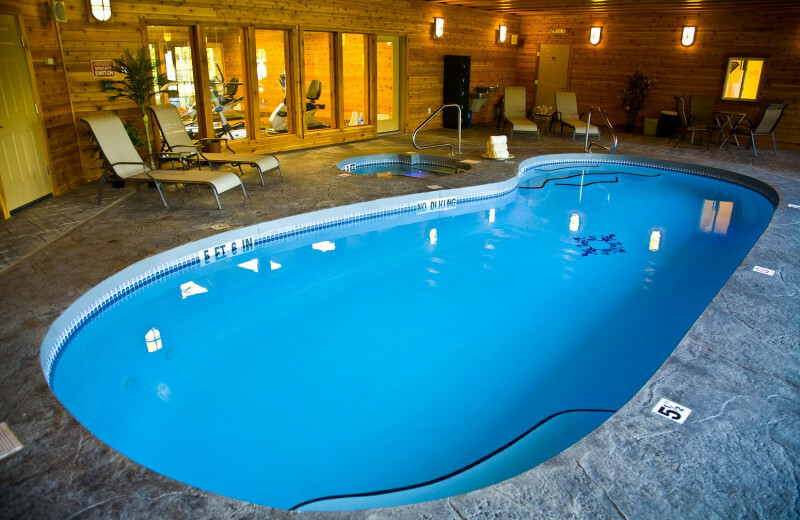 Leave your retreat in the Poconos feeling fully relaxed and rejuvenated. Enjoy the elegance of this charming stone chateau when you stay the The French Manor Inn and Spa. This chic retreat is perfect for a romantic spa getaway and offers the breathtaking beauty of the Pocono Mountains as a backdrop. You'll never want to check out of your room thanks to the unmatched level of service and luxury throughout your stay. This romantic chateau in Pennsylvania is the perfect way to escape all of the holiday stress. 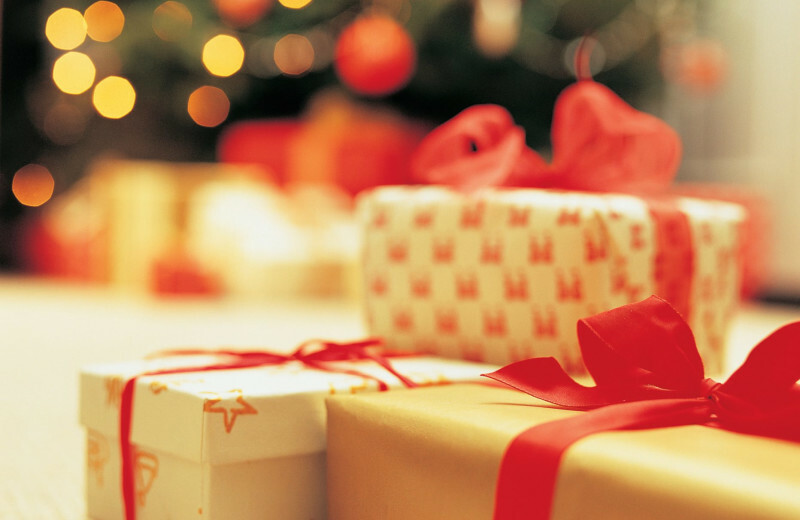 Enjoy a romantic christmas in this boutique hotel. 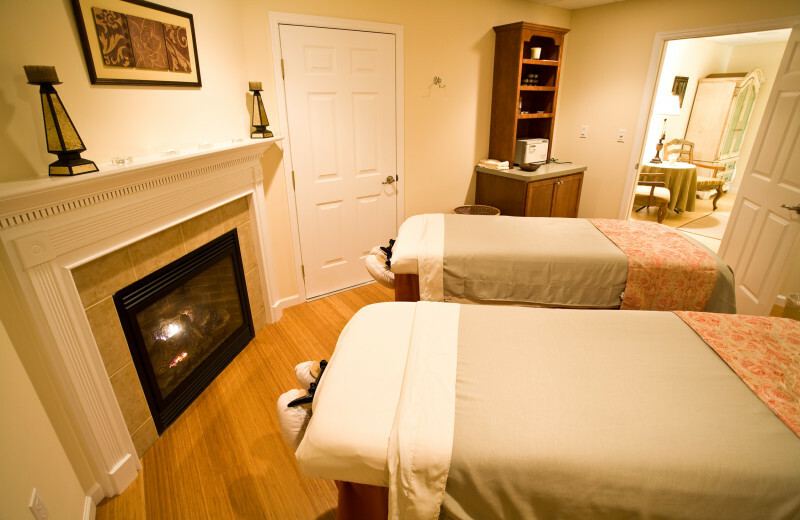 Treat yourselves to a spa today instead of fighting the crowds at the mall. 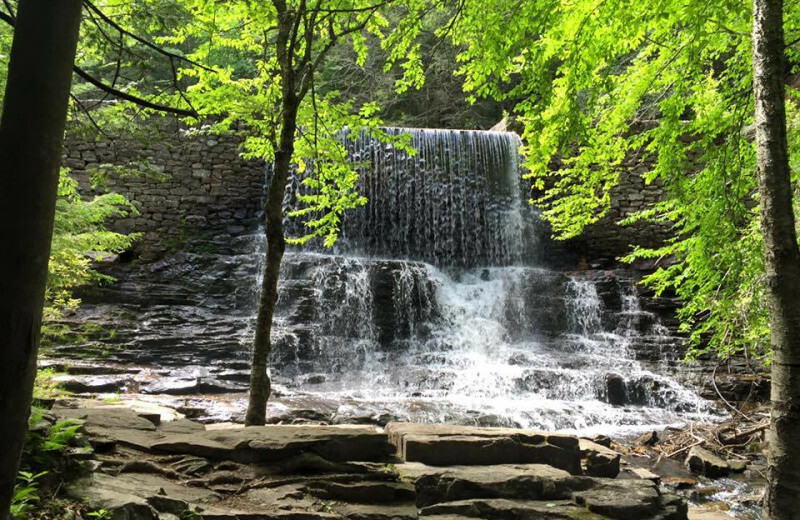 During the warmer months, enjoy the historical area by biking through it, or go for a hike in the Poconos! Spend your next holiday at The French Manor. 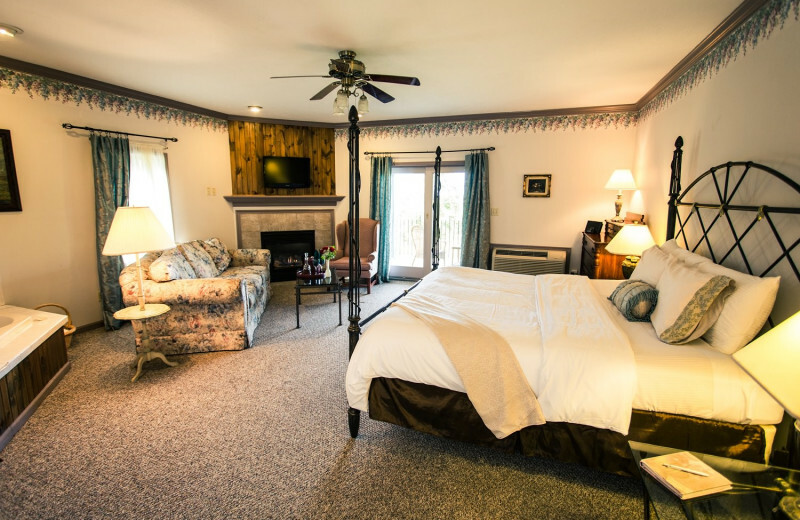 If you're looking for a bed and breakfast experience unlike any other in the Pocono Mountains, end your search at The French Manor Inn and Spa, an enchanting stone chateau featuring 19 premium suite accommodations, all complete with the very best amenities. Enjoy private fireplaces, Jacuzzi-style tubs, private balconies and more during your stay. 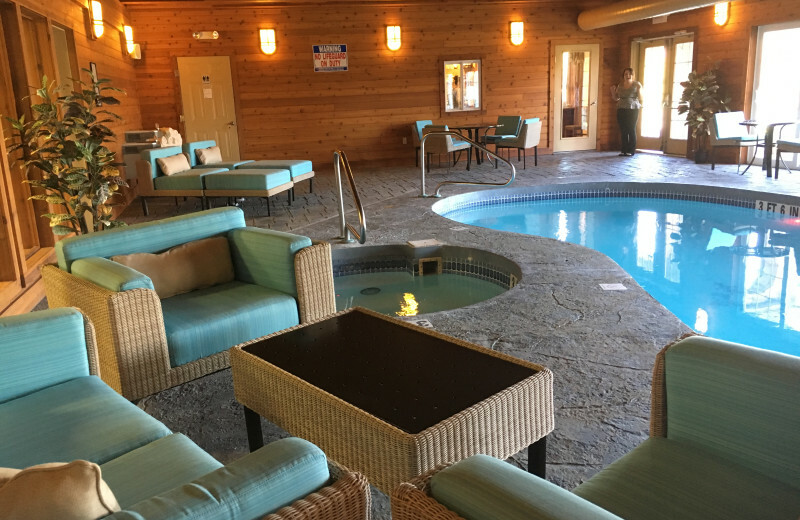 In addition to these impressive accommodations, you'll also enjoy access to premium Le Spa Foret services, an indoor salt water pool and hot tub, and more. 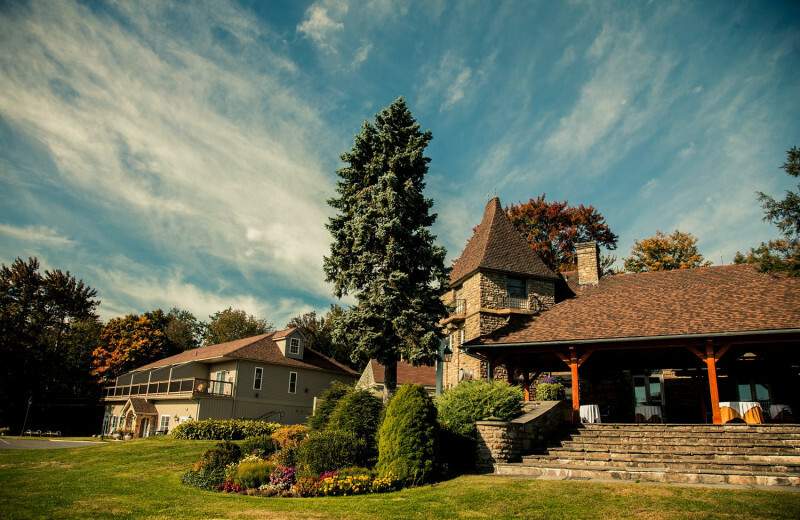 Le Spa Foret at the French Manor Inn and Spa includes a naturally filtered salt-water pool and hot tub, steam sauna and treatment rooms including a couples massage suite with fireplace. 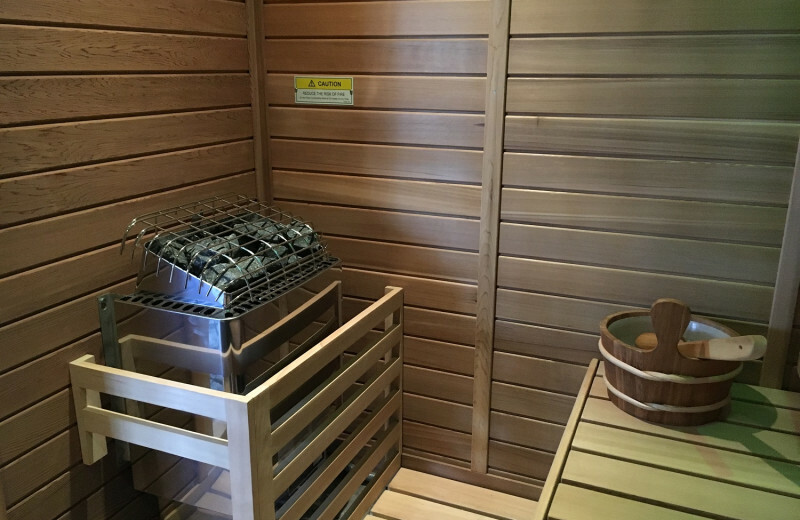 This Green Spa features Aromachology™ and all-natural treatments. This intimate spa setting offers a personalized spa experience like no other! 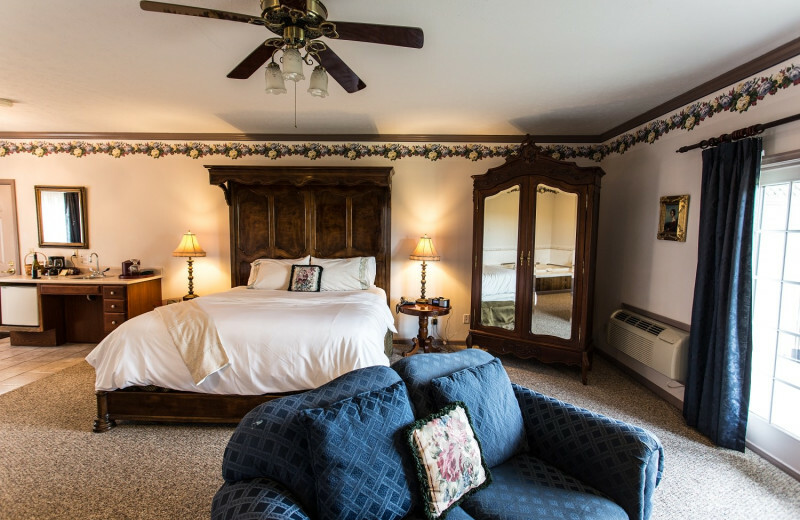 The French Manor and Spa's guest rooms are designed to emphasize both privacy and luxury while maintaining the intimate atmosphere of a Pocono country retreat. The different types of accommodations include La Maisonneuve Suites, Spa Suites, Turret Suite, Carriage House Suites, Manor Rooms, and Carriage House Rooms. All reflect its historical charm while taking pride in providing the modern comforts and amenities to ensure a relaxing and comfortable stay. Rejuvenate your mind and body at this majestic mountain retreat. 4-Diamond service and dining awaits to pamper your every need. 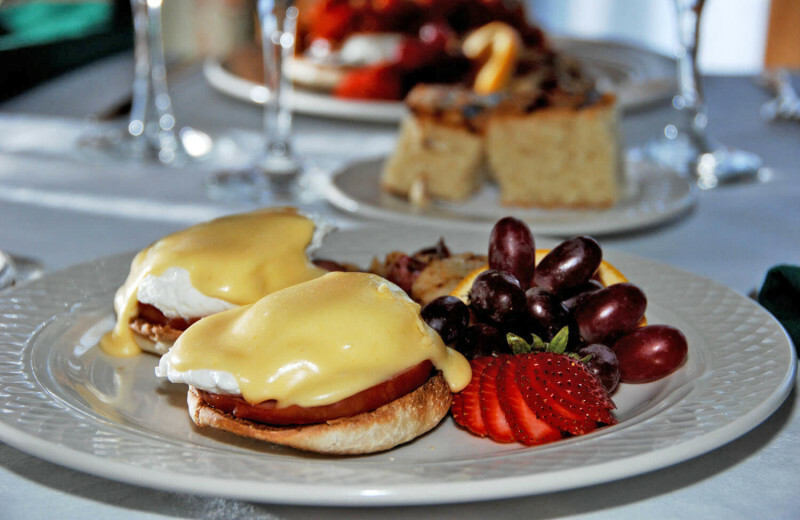 Our bed and breakfast rates include overnight stays in a luxurious room or suite, Welcome Fruit and Cheese Plate in your room or suite upon arrival, Turn-down service in the evening with Godiva chocolates, and a Full gourmet breakfast in the morning. Available: Year Round (excluding New Year’s) Rates do not include tax or a 10% service charge in lieu of gratuities. -A Welcome Fruit and Cheese plate and decanter of sherry in your room or suite upon arrival. -Afternoon tea served daily in our Cafe from 3-5 pm. -Picnic basket lunch on the day of your choice (picnic lunch included with stays of two nights or longer). 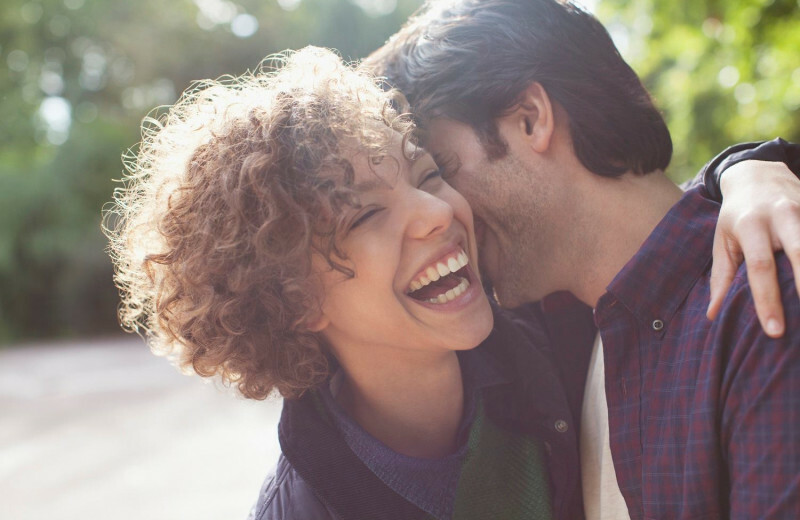 Available: All Year – Romantic Midweek Getaway Package Price: $375 – $1,875, based on room selection and number of nights stay (double occupancy) Rates do not include tax or a 15% service charge in lieu of gratuities. Time for a girls’ getaway? This Girls Weekend Spa Getaway package has all the makings of a perfect get-together with your best girlfriends. Rates are based on double occupancy. Not valid during Murder Mystery Weekends or NYE. -A Gourmet Breakfast for two in the morning. -All activities and facilities available at The French Manor. Available: All Year Rates are per night and do not included tax or service charges. -Lodging in one of our elegant guest rooms or luxurious suites. -Welcome fruit and cheese plate and complimentary Sherry in your room/suite upon arrival. -Gourmet country breakfast each morning. 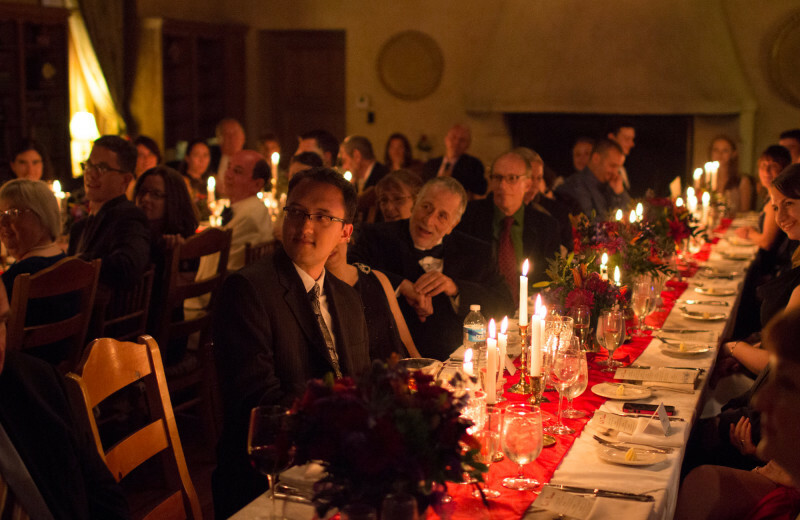 -$120 voucher for an elegant candlelight dinner for two featuring gourmet French cuisine. 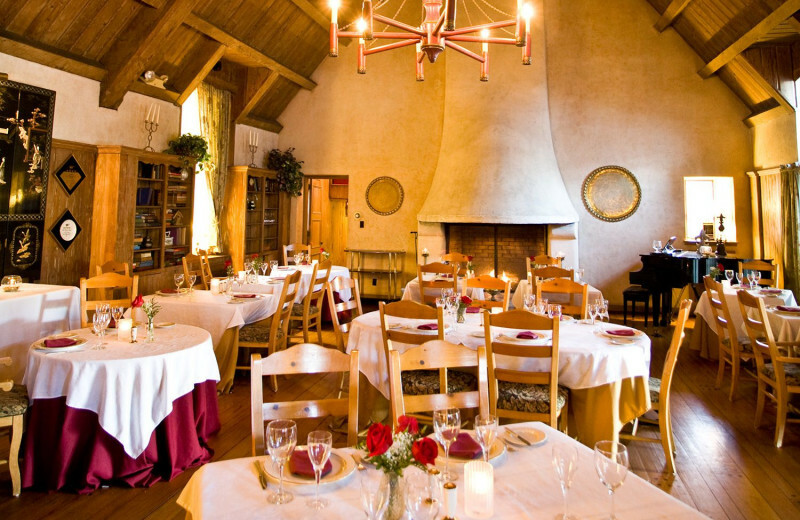 Enjoy live piano music as you dine fireside in our intimate “castle” dining room. Excellent wine list and cocktails available. (Jackets required for gentlemen in the dining room). -Complimentary Snow Shoeing to explore our Winter Wonderland -(weather permitting). -Take advantage of our Mid-Summer Knights Dream promotion and add on a third night at 50% off. For more than 15 years, mysterious characters rendezvous in South Sterling where for three days and two nights, murder, mystery and mayhem seem to prevail. The cast of characters are guests who join us for a Murder Mystery Weekend, each designed around a theme or event or time period in history. We’ve entertained mobsters and molls from the ’50s, flower children and hippies at Woodstock. Rates are per person for the weekend and are based on double occupancy. Rates do not include 6% PA sales tax, 3% room occ. tax, and a 15% service charge in lieu of gratuities. Approximately two weeks prior to your arrival, you will be receiving your character information for the Murder Mystery. More mysterious clues will be handed out upon check in. Book your stay midweek in April and May, and receive a $50 spa credit for each night of your stay at no additional cost! Please book your spa appointments at the time of making your room reservation. Valid for midweek stays only in April and May. Prices vary by room. Rates do not include tax or a 10% service charge in lieu of gratuities. Must stay a minimum of two nights. Excludes Holidays. Midweek stays only. The Melt Away Spa Promo starts at $199 per couple. This property is ranked number 1 on Top US Girlfriend Getaways. Read about it here.